Subedar Joginder Singh is a 2018 Punjabi war film, based on the life of Joginder Singh. The movie is produced by Saga music. The movie is directed by Simerjit Singh. Gippy Grewal, Aditi Sharma, Karamjit Anmol and Guggu Gill are in the lead role. Many Punjabi singers like- Rajvir Jawanda, Kulwinder Billa, Jordan Sandhu are making their debut in Punjabi Film Industry with this movie. 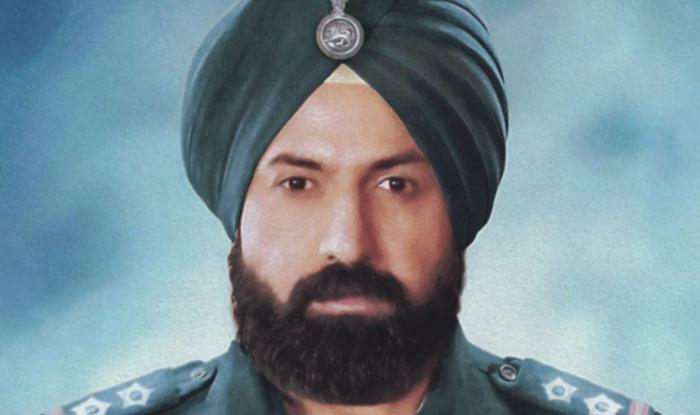 The movie is based on a true story of Indian Army soldier Subedar Joginder Singh PVC who fought hard in the Indo-China War. The Biopic is going to release on 6 April 2018. Rashid Rangrez who earlier done some great movies like Super Singh, Angrej and lots more is the director and writer of the movie. The movie is full of action, romance, and intense fighting scenes. As everyone is excited about the release of Gippy Grewal’s much-awaited movie Subedar Joginder Singh the good news is the movie is going to release on 6th April 2018 in cinemas. After watching the 3-minute trailer we can say that the movie will be worth watching. All the actors in lead and supporting role done a great job to make this awesome biopic in Honour of a great soldier. The movie is going to be a high budget movie as there are scenes of war in 1962. Gippy Grewal and Aditi Sharma are in lead role. Many Punjabi singers also doing their debut through this movie. This is the cast of the movie Subedar Joginder Singh. Let’s wait for the release of the movie on 6th April. Till then watch the trailer of the movie and keep visiting Celeb Center. Also, share this with your friends.